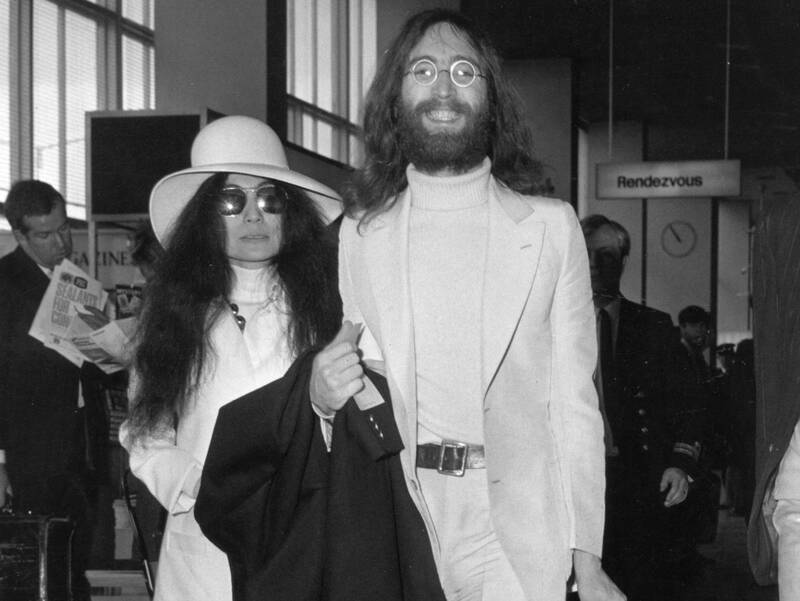 It's been 50 years since John Lennon and Yoko Ono were married in Gibraltar. During their honeymoon, Lennon wrote "The Ballad of John and Yoko" about how they ended up there. Apparently, the couple had wanted to get married on a car ferry or a cruise ship, but that wasn't possible, and France and Germany required them to be in the country for several weeks before tying the knot. But because Gibraltar was a British territory and Lennon was a British citizen, they were able to get married at the British consulate there right away.